Financial Systems Administration (FSA) is responsible for providing assistance to the University community with Records management and Retention (RMR) and transition to new Administration and Finance initiatives. In addition, FSA maintains the Administration and Finance local-area computer network, and workstations (hardware/software) with technical assistance provided to other units as required. CASHNet™ is the cashiering system used to process all Student payment transactions as well as all departmental deposits. CASHNet™ provides an electronic tracking of these transactions. Custodian for CASHNet™ is Director of University Accounts Receivable (UAR). You can call 646-TECH (8324) or email BFHRtech@nmsu.edu for any Cashnet issues to include password resets. 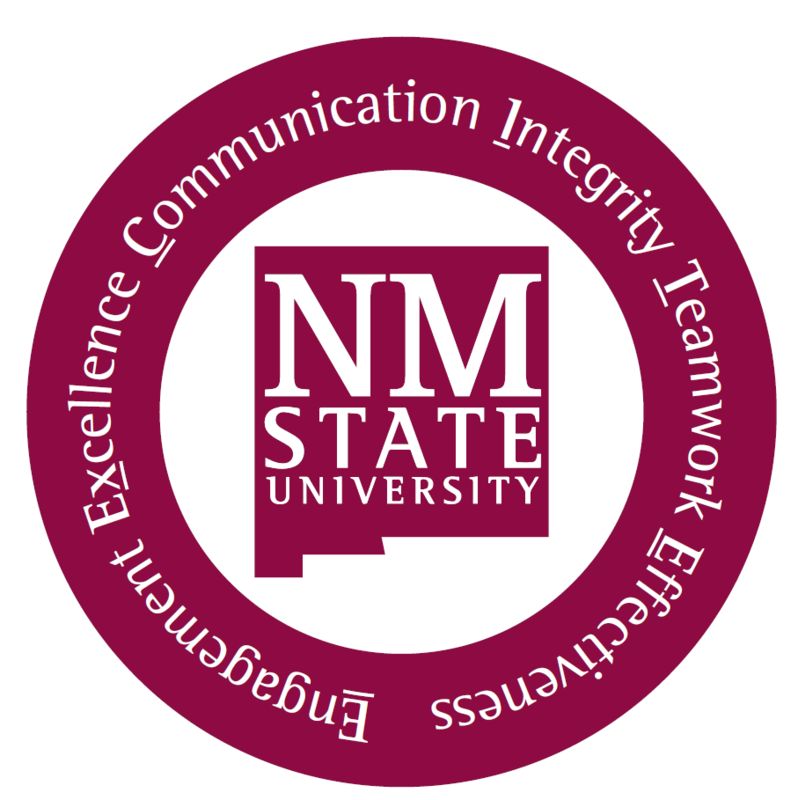 The goal of Records Management and Retention (RMR) at New Mexico State University is to ensure that imaged documents meet the business needs of the university and that they also comply with maintenance, preservation and disposition of university documents as per state and federal statutes. Records Management is the systematic control of records throughout their life cycle including their disposition. Retention is the period of time during which records must be maintained by an organization because they are needed for operational, legal, fiscal, historical or other purposes. The NMSU imaging system, which is a part of the Banner enterprise system, is an electronic imaging system which will be used in Records Management and Retention at the university. For more information, go to http://rmr.nmsu.edu/banner-document-management-suite-bdms-resources/.